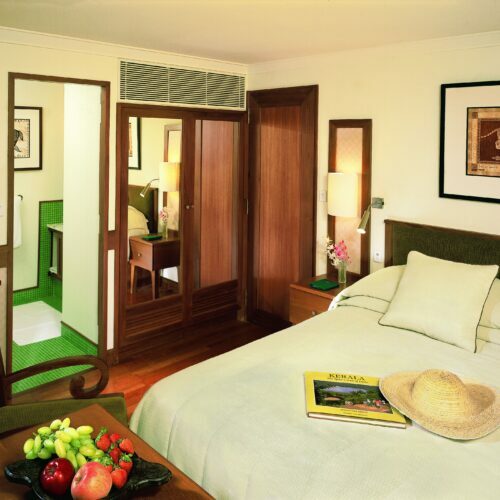 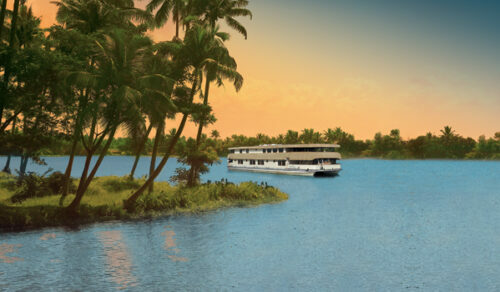 The Oberoi Motor Vessel Vrinda is an exclusive luxury cruiser that travles throughout Kerala's backwaters. 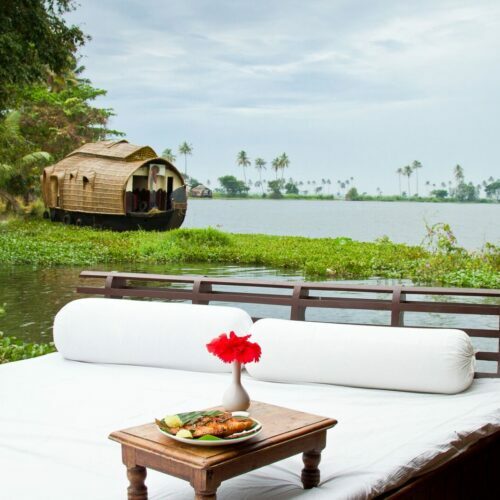 Unwind through the tranquil tropical backwaters of God's own country Kerala on this exclusive luxury cruiser complete with 8 deluxe air-conditioned en suite cabins. 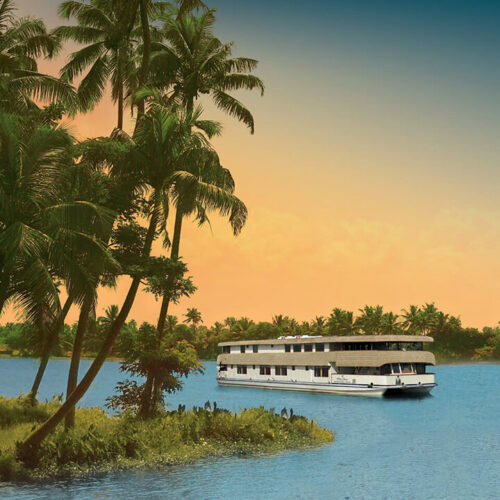 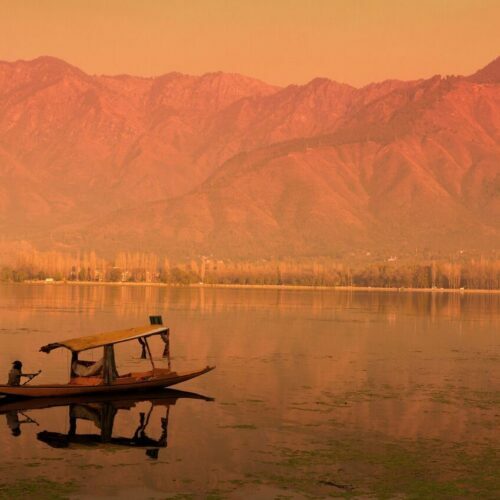 The 3-night cruise allows a glimpse into the lazy waterfront life drifting past paddy fields, temples and sleepy villages all from the comfort of this intimate cruise. 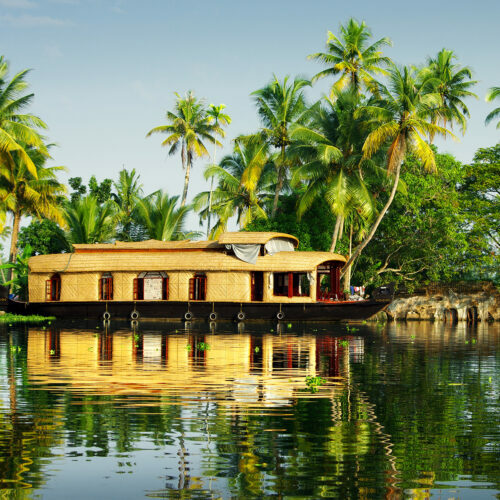 Being a true world class experience, the Oberoi Motor Vessel Vrinda made was featured in our article as one fo the most luxurious boats in Kerala. 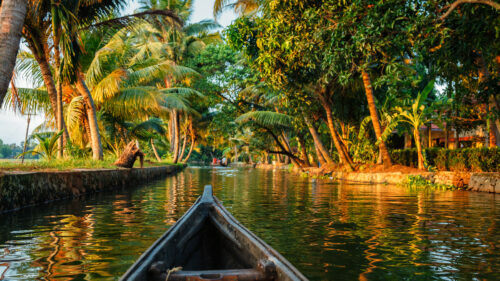 [Link to Blog article]?